The conference will explore research, practice and professional issues related to mass communication law and ethics, and will feature Seattle Times reporter Mónica Guzmán as its luncheon keynote speaker. Duane Swinton from Witherspoon Kelley will also present an update on U.S. Supreme Court decisions relevant to media. Registration for the conference is $20 per person; a discounted rate of $10 per person is offered for students. Advance registration is required. To register, and for more information about the conference and its featured speakers, visit the Gordon S. Jackson Conference in Media Law & Ethics web page. In advance of the conference, research competitions will be held for undergraduate students, and for graduate/law students and faculty. Submissions of original research for presentation are due by March 15; authors of the top paper in each competition will receive a $250 prize, and the papers will be included in the digital program yearbook distributed after the conference has concluded. Undergraduate students are also invited to participate in a speechwriting and public-speaking competition.. To participate, students must write a 5-7 minute speech and submit it by March 15. All speeches will undergo blind review; a panel of judges will hear the top five speeches at the conference and will select the winner, whose speech will be included in the program yearbook. For complete details about the research and speechwriting/public-speaking competitions, click here. 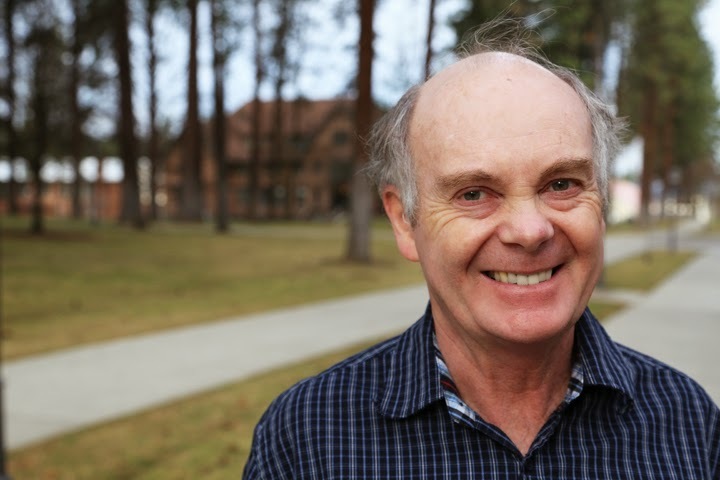 The conference is named for longtime Whitworth Professor of Communication Studies Gordon S. Jackson, a South African native who has taught courses on media ethics, censorship, and South African media at Whitworth since 1983. He is the author of numerous books, articles and chapters on journalism ethics. During the conference, he will read from his forthcoming book, Christians, Free Expression, and the Common Good (Rowman and Littlefield, 2015). Erica Salkin, assistant professor of communications studies, Whitworth University, (509) 777-4704 or esalkin@whitworth.edu.